Milk splash with shadow over transparent background. vector 3d illustration. 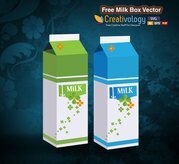 Realistic milk splash vector background illustration ready for your design. Milk splashes isolated on blue background. Gradient Mesh. EPS10. 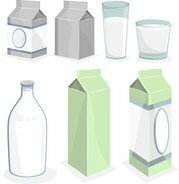 Milk dairy products icons set. Transparent realistic transparent glasses, to pour milk splash, full and empty glass on a blue background. 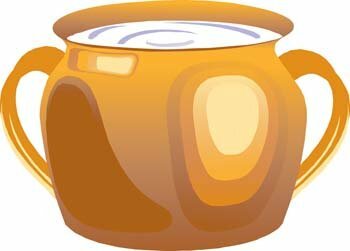 Milk splash and pouring set vector 3d illustration. 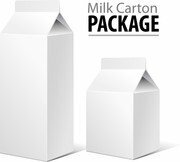 Vector hand drawn milk labels. Signs set for dairy produce. Tags collection for products packaging, advertising etc.